The latest trailer for hugely anticipated blockbuster Avengers: Endgame has been released. Fans of the Marvel franchise have been eagerly awaiting the next chapter of the story following the events at the end of Avengers: Infinity War. After the loss of their friends, sometime enemies and comrades, the remaining Avengers will have to band together and take on arch-villain Thanos. The film, set for release in April, is thought to be the final outing for some of the band of superheroes. 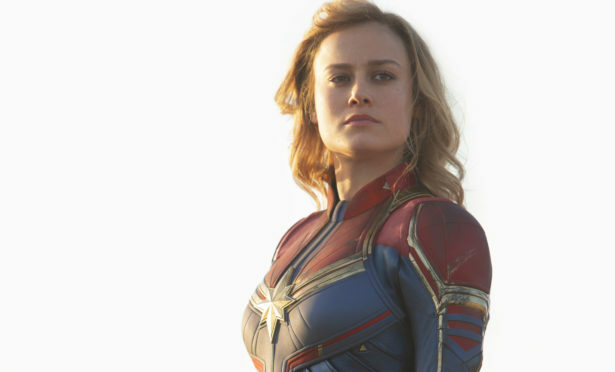 The trailer features the latest addition to the Marvel Cinematic Universe, Brie Larson’s Captain Marvel.